1. H track can be applied as rippled strips to appear the effect of fluency. 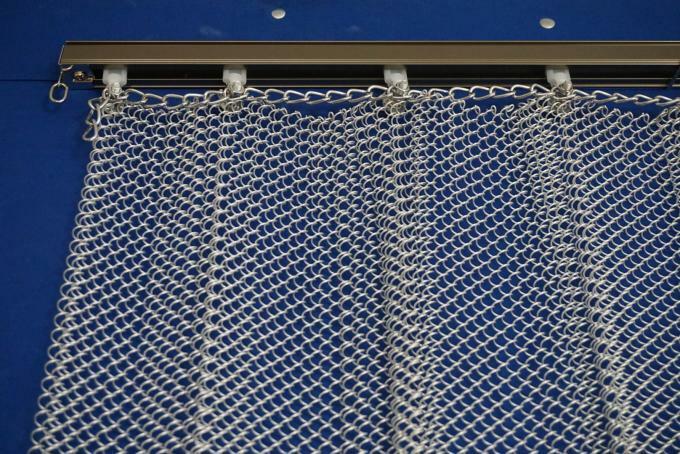 Because of high flexibility, it's easy to be bent into any shape or angle in order to conform to installation position condition which you need to install with copper or brass mesh coil curtain. 2. U track is a straight structure. It's difficult to bend because of exceptional structural design and high-quality control. 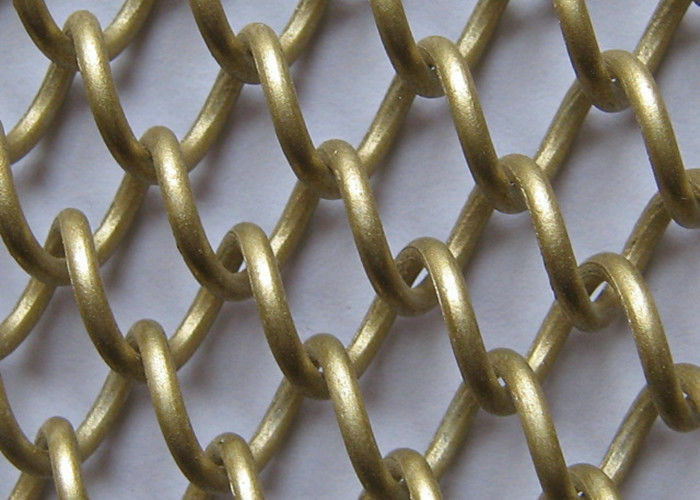 U track can provide a good visual hang feeling for your copper and brass mesh coil curtain. If you need and desire an aesthetic appearance, U track will be a good choice. 3. 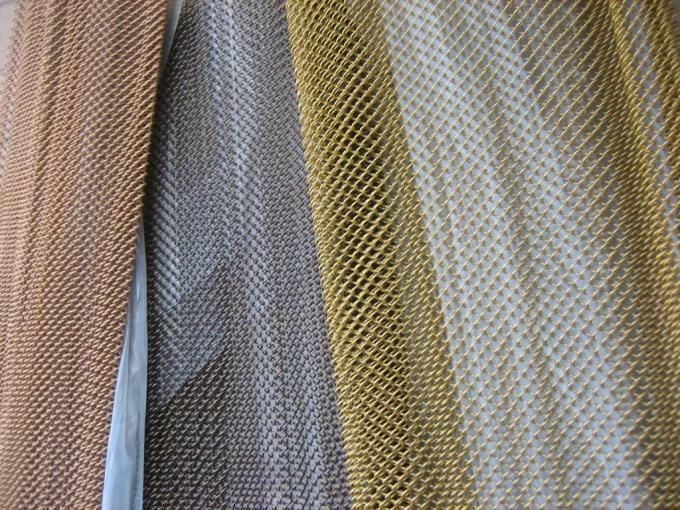 Stainless steel curtain rod is is easy for installing with copper and brass mesh coil curtain on it. You can use shorter time to compete installation. 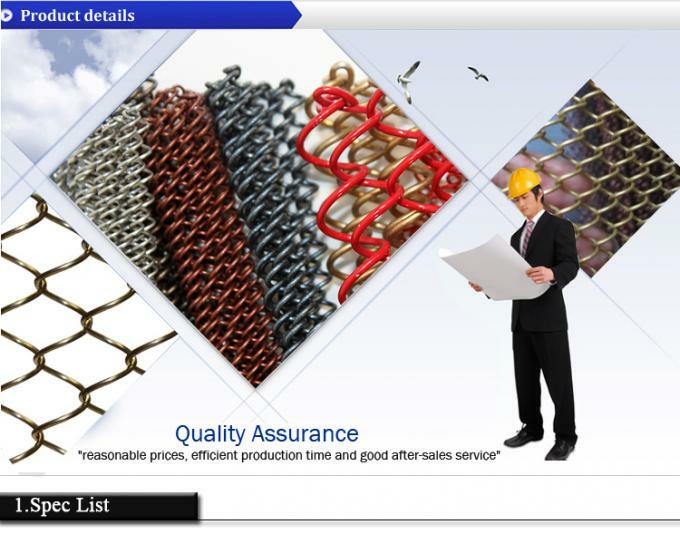 H track, U track are made from aluminum materials. Stainless steel curtain rod material conforms to AISI 316 materials group. These three installation ways can provide ideal solutions with excellent stability, strength and flexibility for you. You can custom according to your requirements.